A small, charming coastal town hugging the shoreline of Long Island Sound, Darien was once considered a summer destination for New Yorkers. 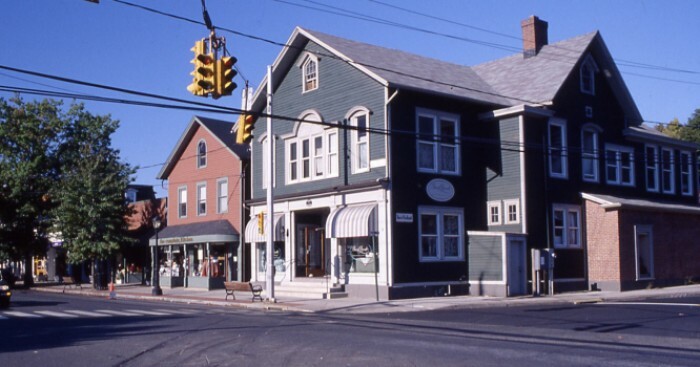 Today, Darien, incorporated in 1820, has evolved into a vibrant and active community of more than 20,000 residents who have successfully integrated 21st century needs with Darien’s unique architectural and natural heritage.Darien is easily accessible to Interstate 95 and the Merritt Parkway. 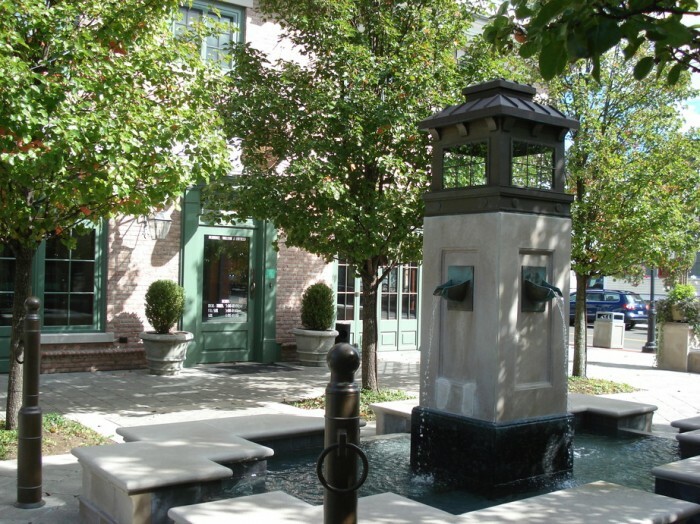 Travelers enjoy two Metro North stations – a commute of approximately 50 minutes from Noroton Heights and Darien. Talmadge Hill station (New Canaan Branch), and the Rowayton station (serving Norwalk), are conveniently located near town. Most trains run non-stop after Stamford into New York City’s 125th Street, then Grand Central Terminal.I-95 has convenient Darien exits, and US Route 1, known locally as the Boston Post Road, runs east and west through the southern side of town. Westchester County, La Guardia, and JFK International Airports are all less than an hour’s drive. Residents enjoy a wide variety of resources, including approximately 30 acres of scenic shoreline, two public beaches, 205 acres of park and recreational facilities, a renowned indoor ice rink, and a highly respected equestrian center. Darien’s Ox Ridge Hunt Club was founded in 1914. Ox Ridge Hunt Club has hosted a number of important, nationally recognized horse shows over the years, including the Ox Ridge Charity Horse Show and the Ox Ridge Dressage Horse Show. Weed Beach encompasses 22 acres off Nearwater Lane (just off Rte. 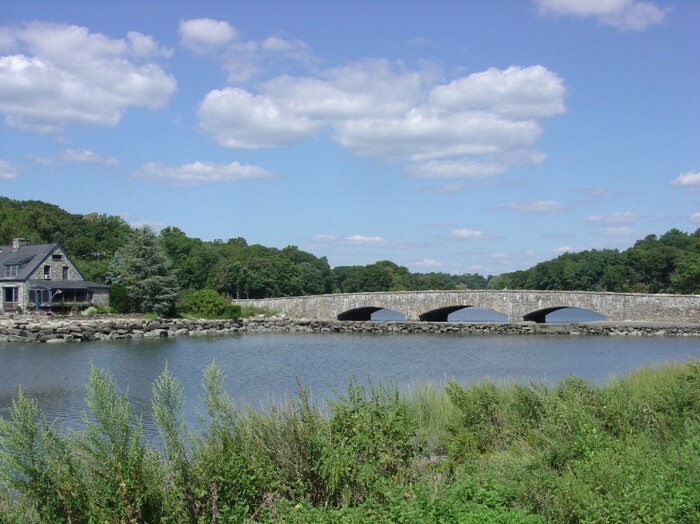 1).The park includes a bathing area, picnic areas, tennis and paddles courts, children’s play areas, bathhouse, fit train with equipment, concession stand, paddle tennis warming hut (available for rent), and is home to the Darien Junior Sailing Team. Pear Tree Point Beach’s 8 acres is located off Pear Tree Point Road at the mouth of the Goodwives River. Known as one of the most beautiful beaches in Fairfield County, Pear Tree Point Beach offers a bathing area, handicap accessible picnic area with picnic tables and grills, a beautiful gazebo overlooking the sound, bathhouse, fully operational concession stand, boat launch ramp, and two beautiful beaches. The Darien Boat Club is located at this beach. 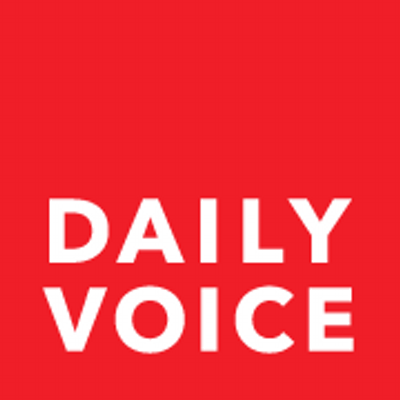 Innovative new shops and trend-setting restaurants now line downtown Darien streets as a result of an aggressive and strategic revitalization program. Connecticut Magazine ranked Darien #10 in its Leisure/Culture category, which includes a town’s proximity to state parks and forests; the number of colleges and universities; the number of restaurants listed in Connecticut Magazine’s 2013 Best Restaurants issue; and the number of shops, theaters, museums, and concert venues. A new 54,000 square foot state-of-the-art library is ranked one of the top 100 libraries in the country, and the first LEEDS gold-certified library in New England. Known for its family-friendly neighborhoods and excellent schools, Darien has one of the highest expenditures per student in the nation with over ninety percent of graduates going on to competitive colleges and universities. The high school was ranked #1 in 2013 by US News & World Report. There are 5 elementary schools, 1 middle school. Connecticut Magazine ranked the town #5 overall in education, and #3 in Economy. 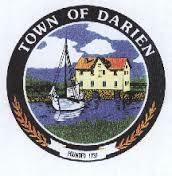 Darien’s reputation as a warm and friendly town with a strong sense of community is well deserved. 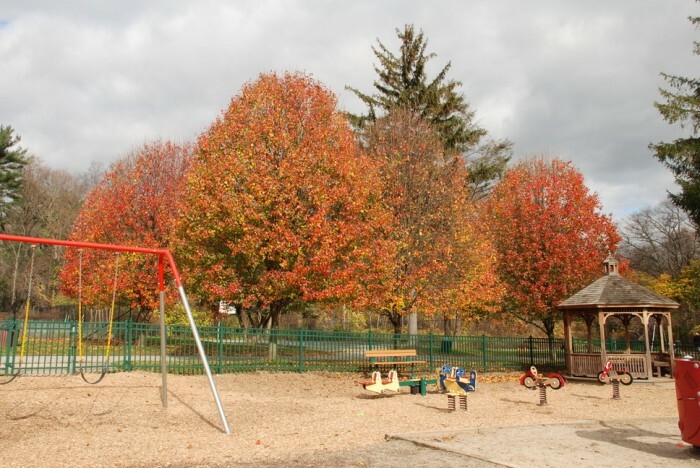 Whether residents live on the outskirts of town on bucolic 2 acres, or reside within close proximity to train and shops, there’s a good reason they want to call Darien home.